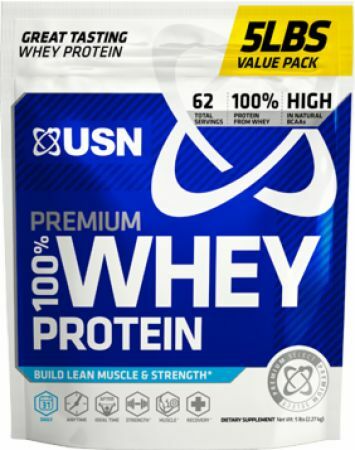 USN 100% Premium Whey at Bodybuilding.com - Best Prices on 100% Premium Whey! 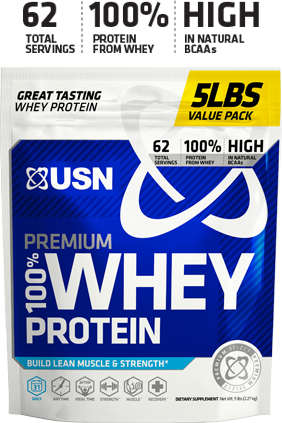 No 100% Premium Whey Reviews Found. ALLERGEN WARNING: Contains ingredients from milk, coconut, and soy. Made in a facility that also processes sesame, peanuts, tree nuts, egg, fish/crustaceans/shellfish oils, and wheat products. Warnings: Consult with your physician prior to use, especially if you have a medical condition. Taking more than the recommended dose may cause GI discomfort in certain individuals. Store in a cool, dry place. KEEP OUT OF REACH OF CHILDREN. DO NOT PURCHASE IF SAFETY SEAL IS BROKEN OR MISSING. STORE IN A COOL, DRY PLACE.